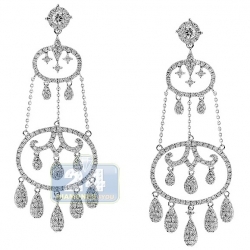 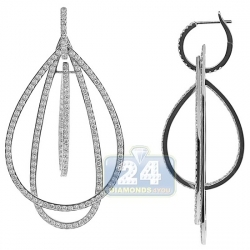 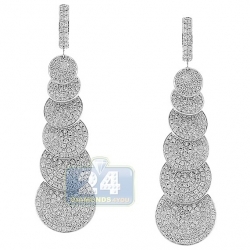 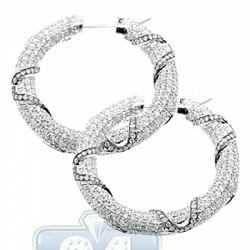 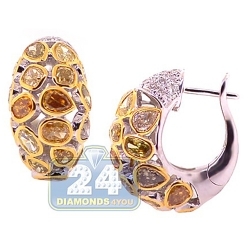 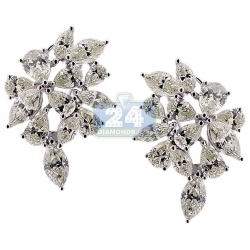 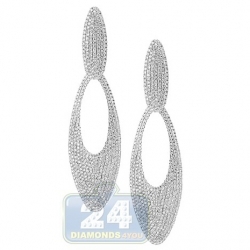 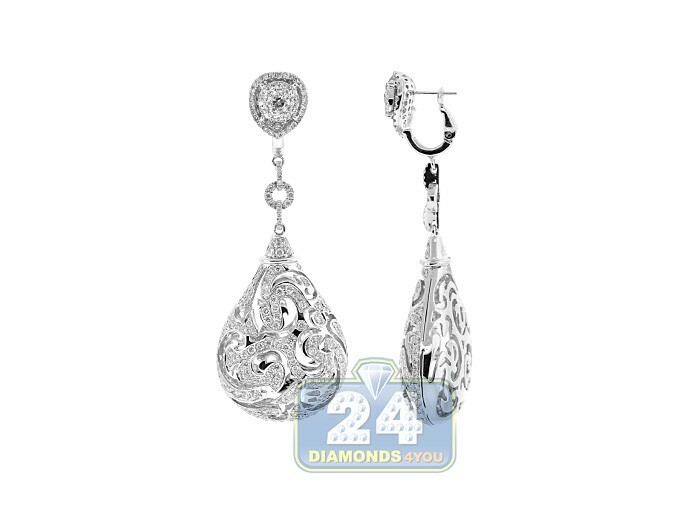 Get ready to sparkle and shine with these stunning diamond dangle earrings! 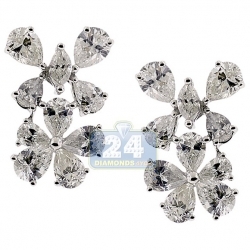 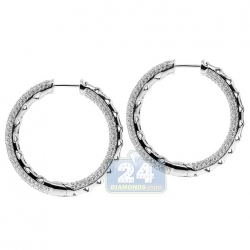 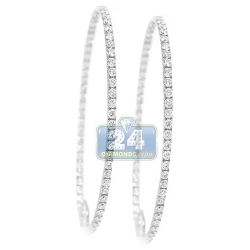 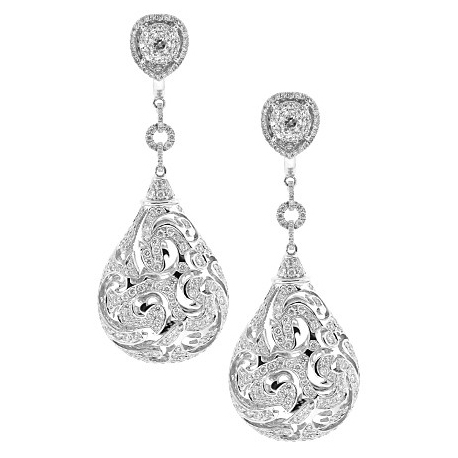 They-re artfully made of lustrous 14k white gold, and polished for shimmering finish. 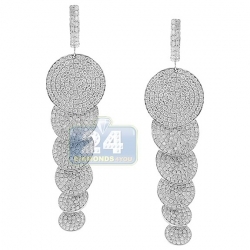 The pair of women's drop earrings are amazed with 6.54 carats of icy white round brilliant-cut diamonds, VS1-VS2 clarity, F-G color. 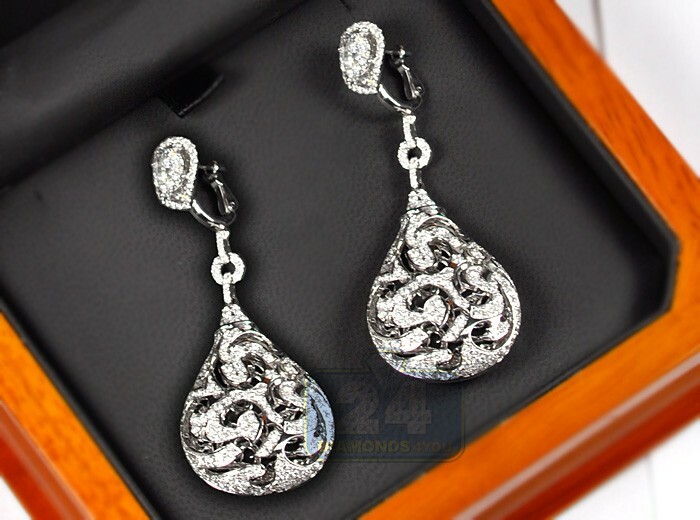 They measure 70 mm in hanging length and 25 mm in width. 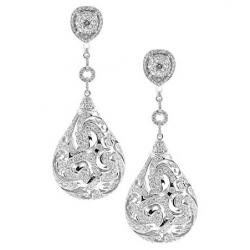 Simple, elegant and sure to become a favorite!